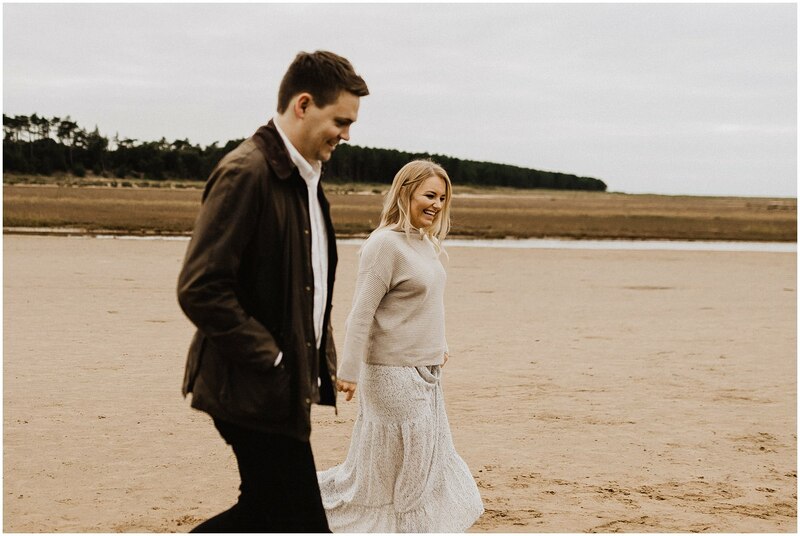 I’m in love with Norfolk and all of the beautiful, rural locations it boasts, so when I get enquiries for weddings in Norfolk I’m always super excited! 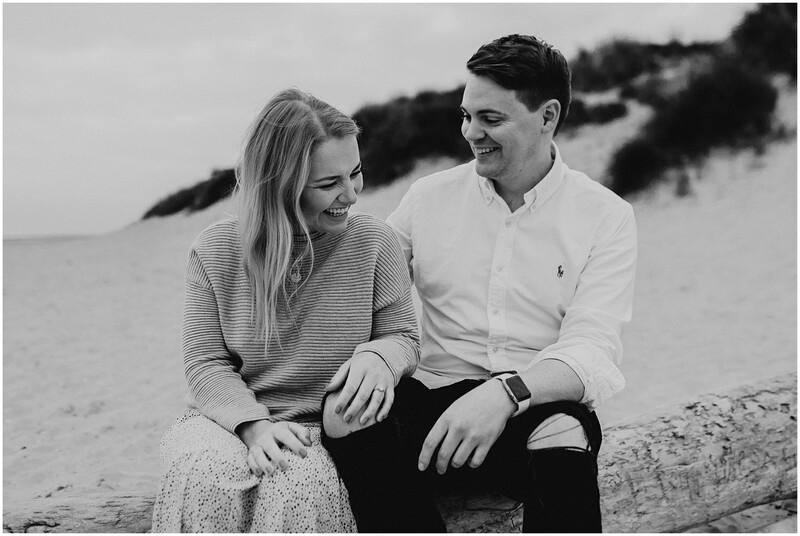 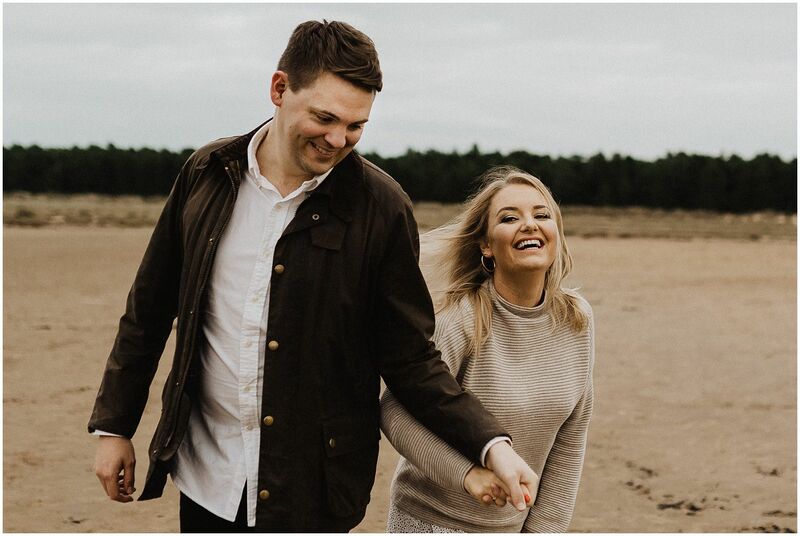 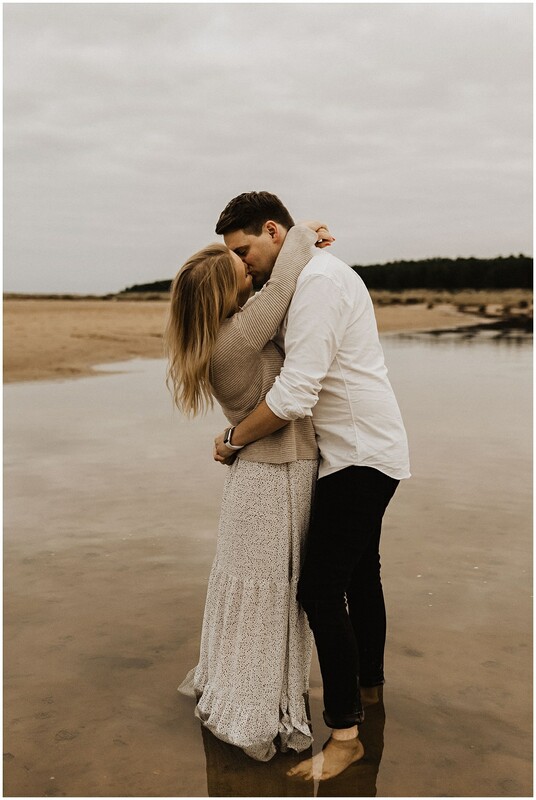 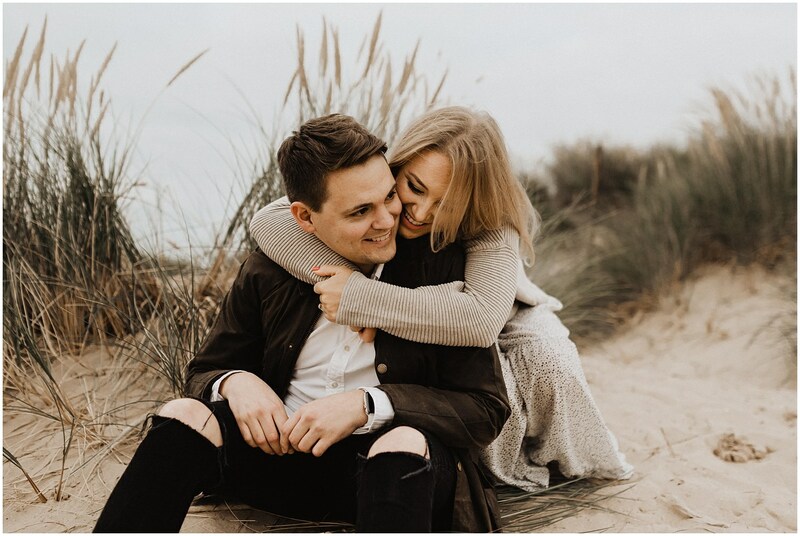 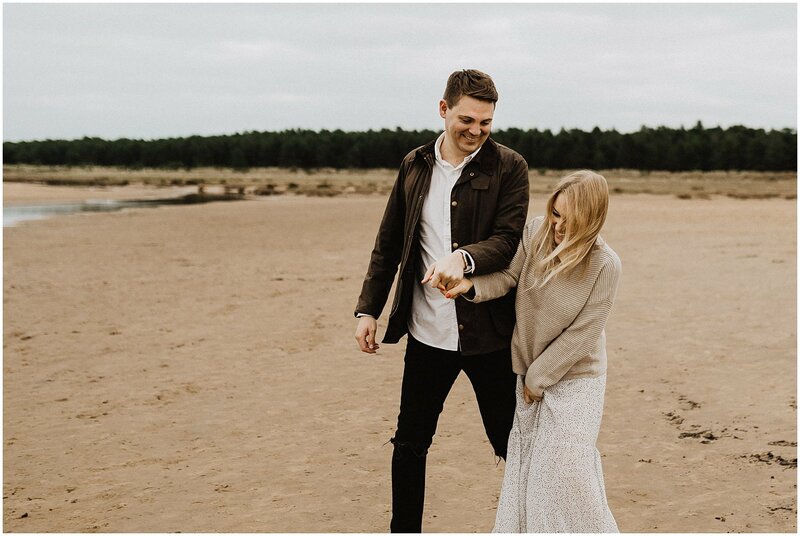 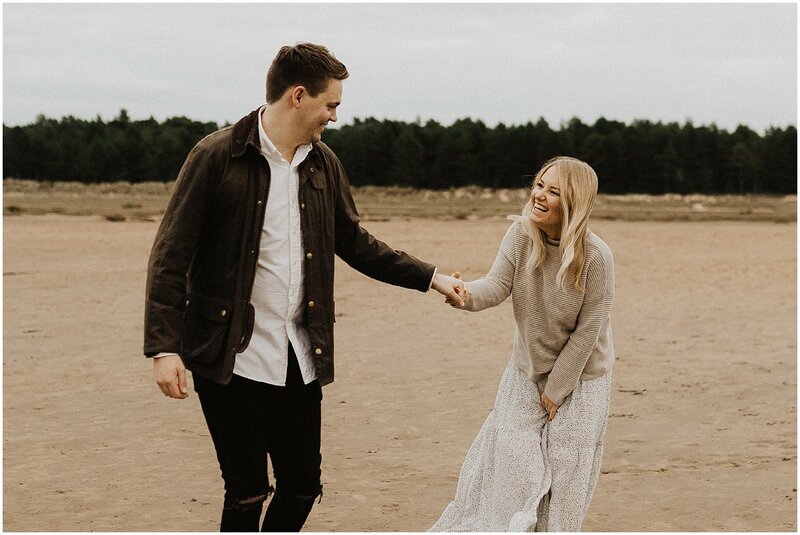 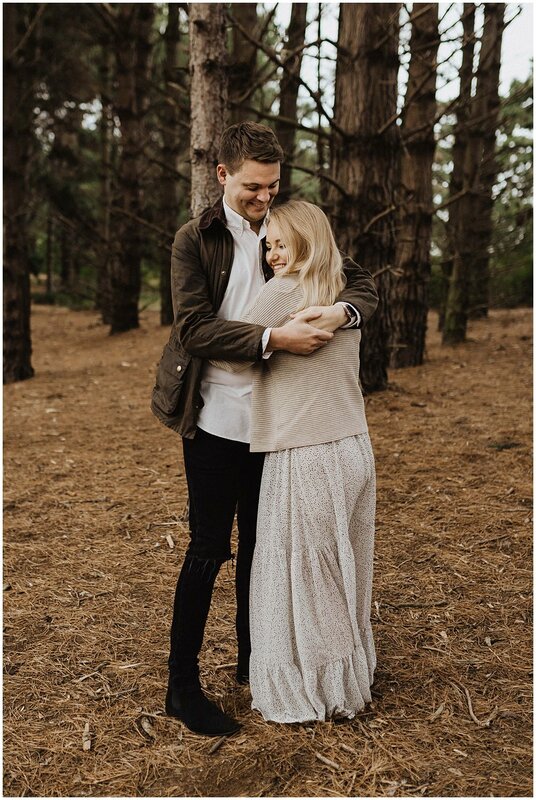 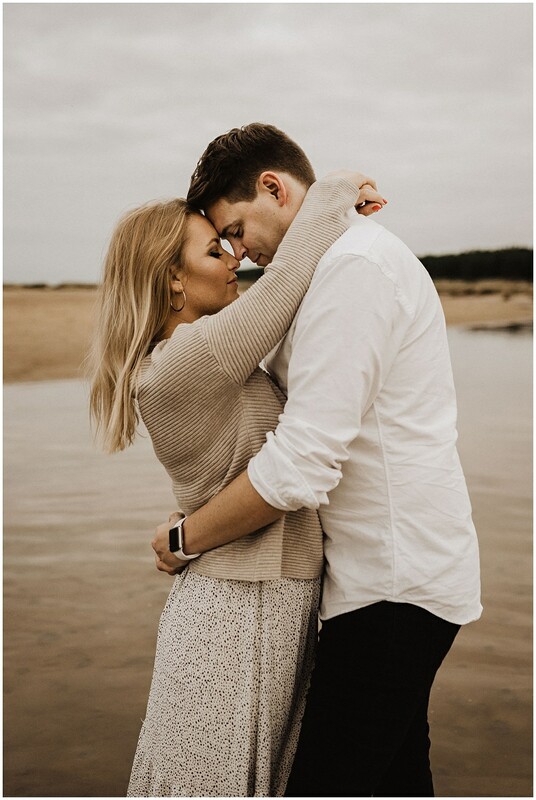 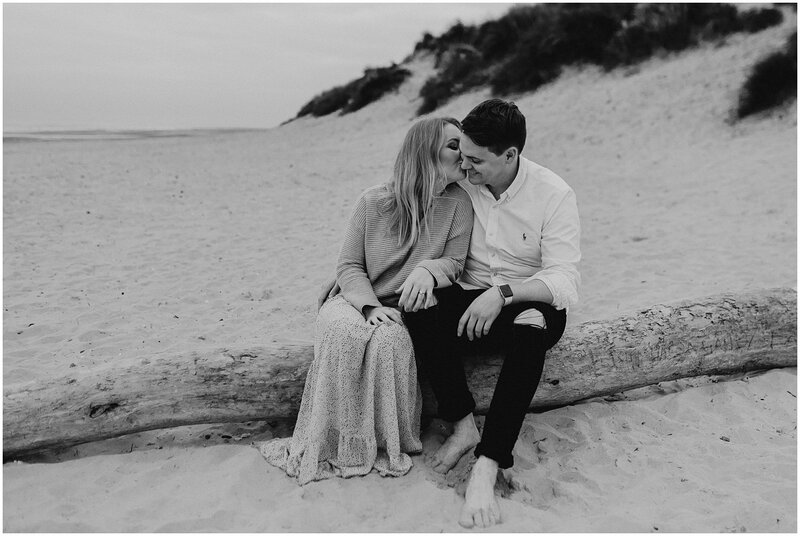 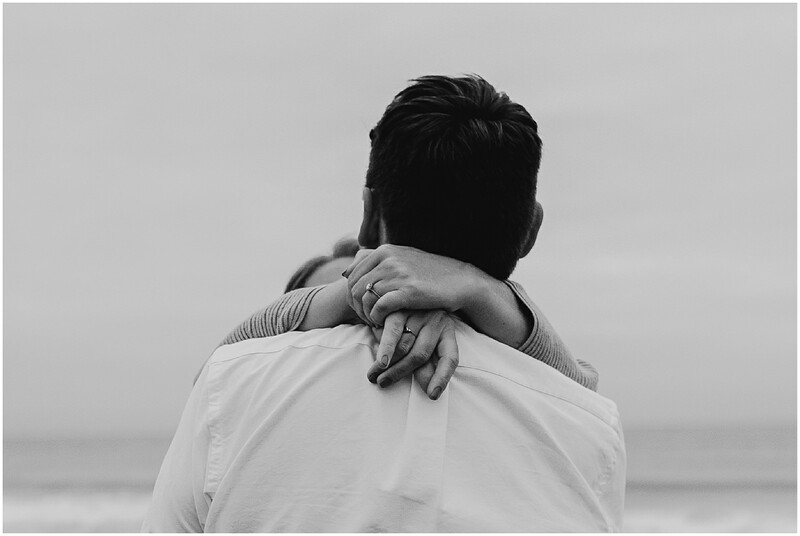 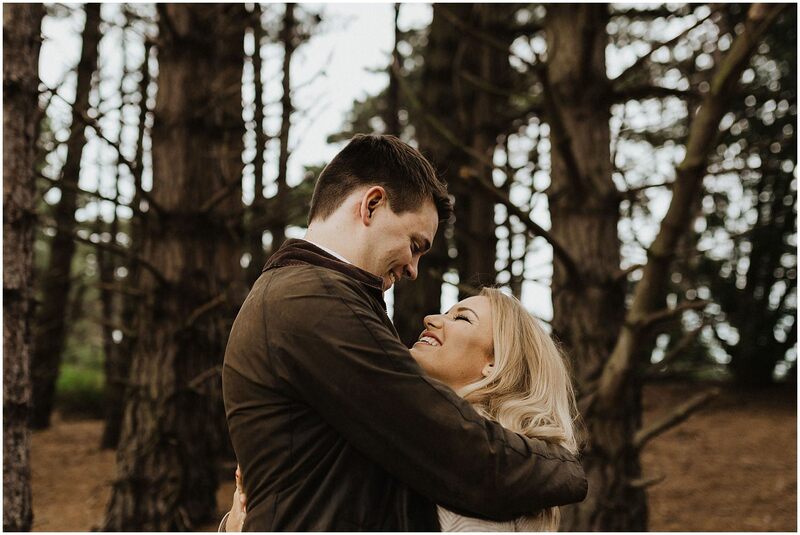 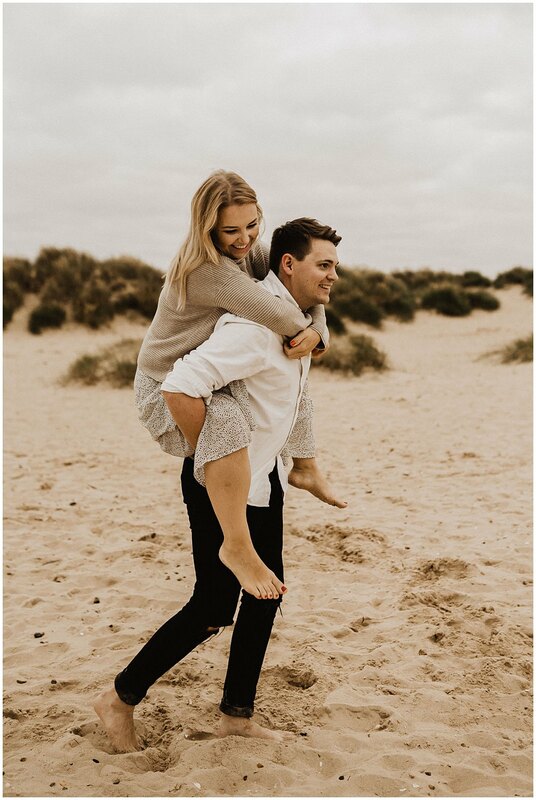 Emily + Mark’s enquiry was no different and hearing that they also wanted to book Norfolk couples photoshoot was fab because it meant seeing a different part of the county than I would on their wedding day. 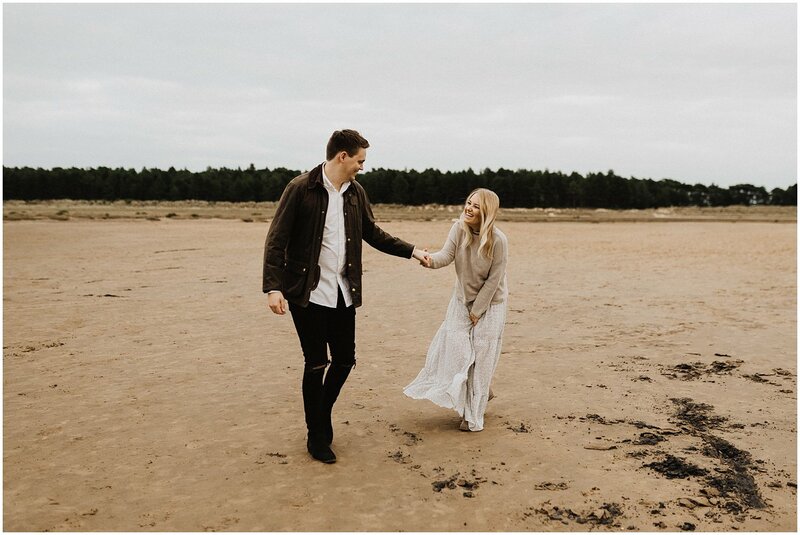 We headed to Holkham Beach which is just breathtaking and did not disappoint. 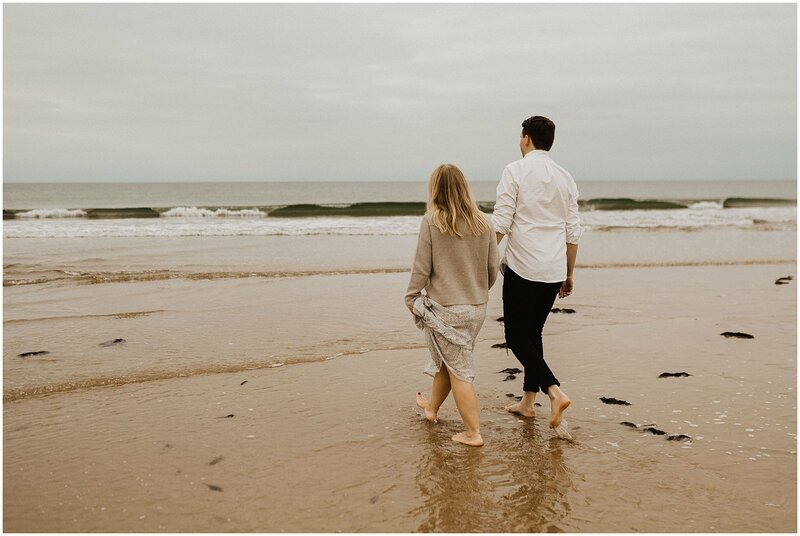 Coming from Holland On Sea where we have quite a stony, man-made beach it was lovely to be surrounded by miles of natural sea and sand dunes. 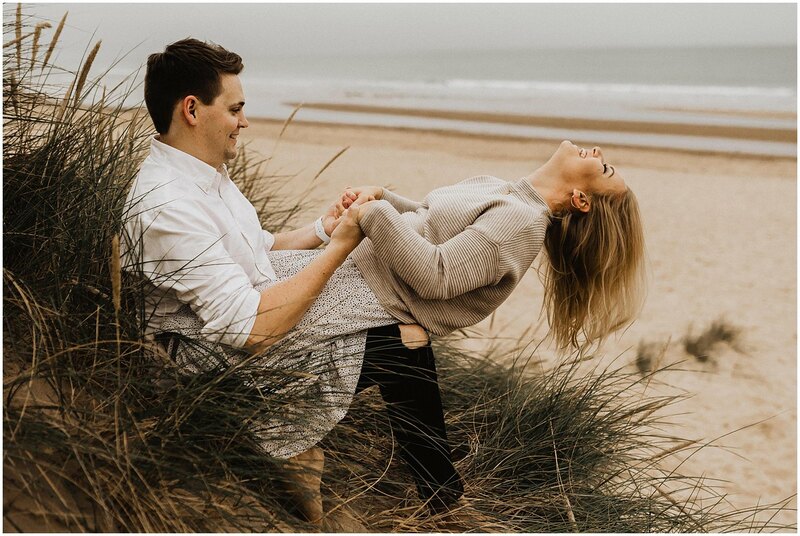 I’d definitely recommend it as a location if you’re planning on having a Norfolk couples photoshoot. 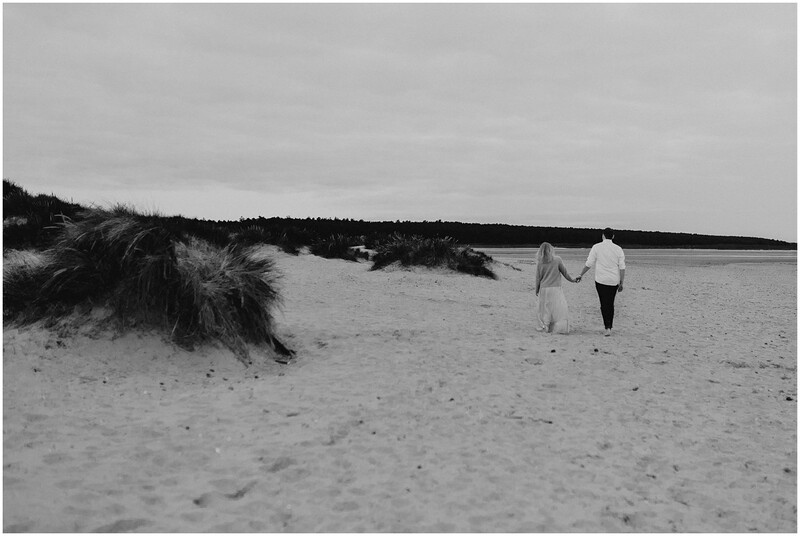 I think most people know how much I LOVE being beside the sea by now and so Holkham beach was a real treat, I’ll definitely be returning soon! 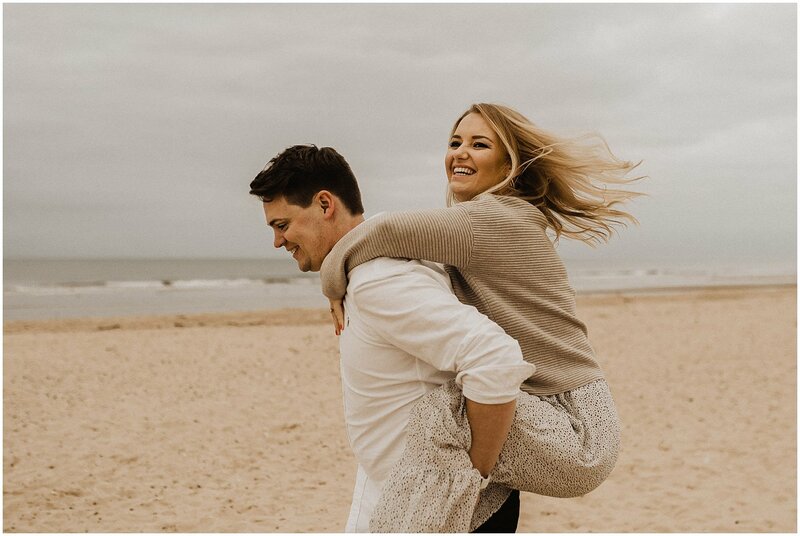 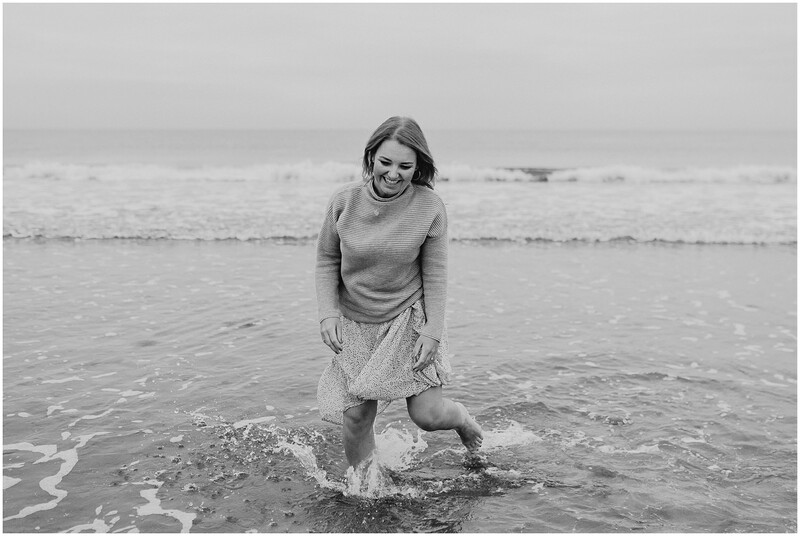 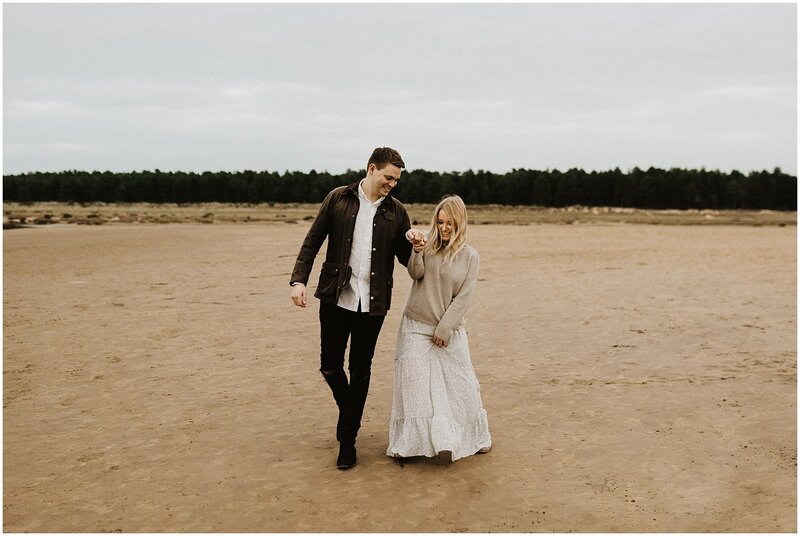 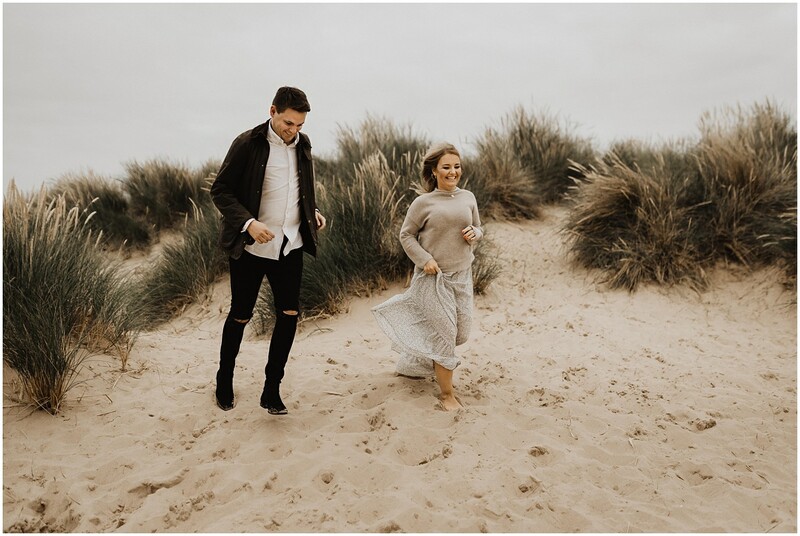 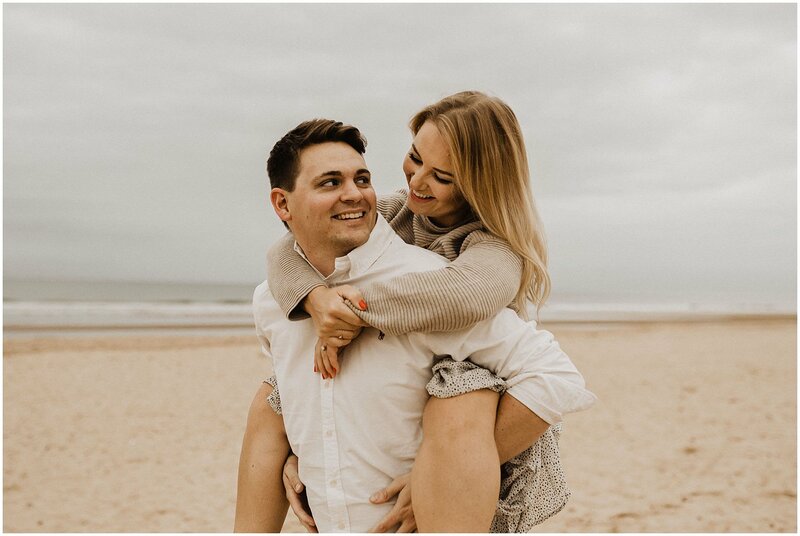 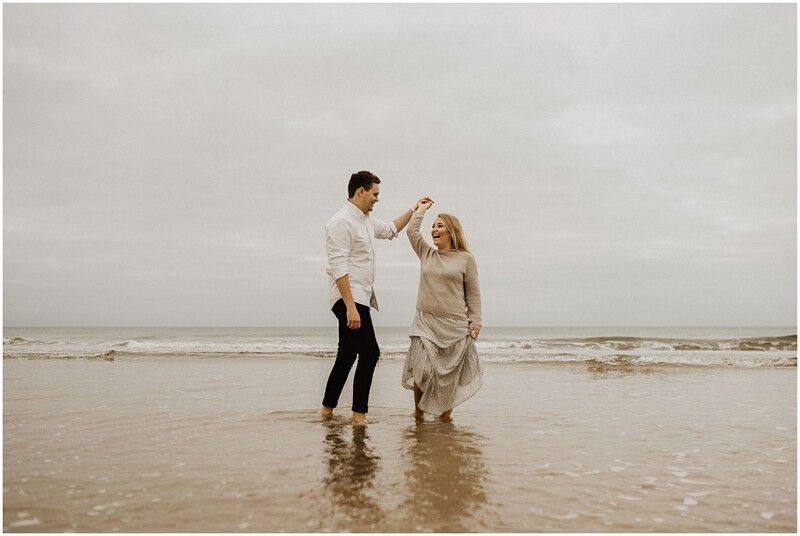 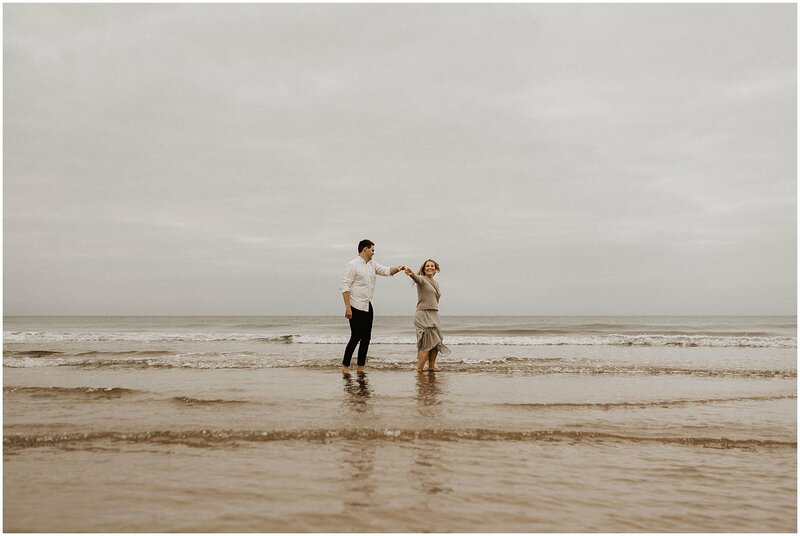 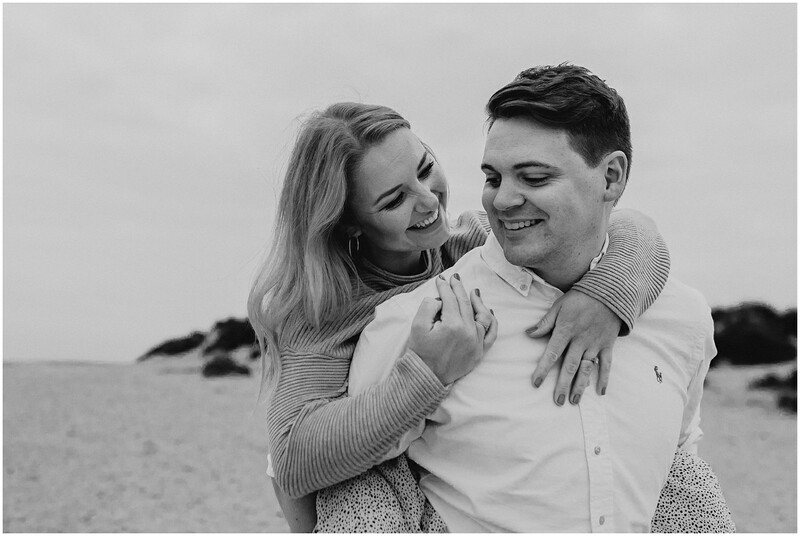 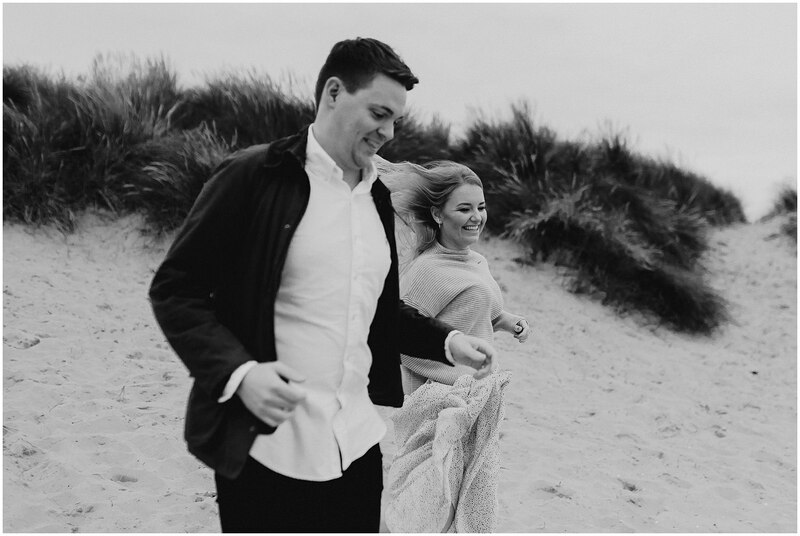 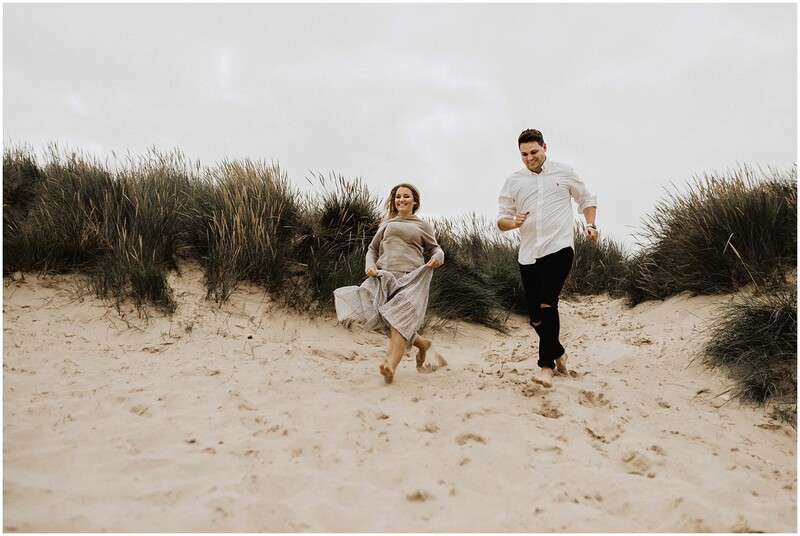 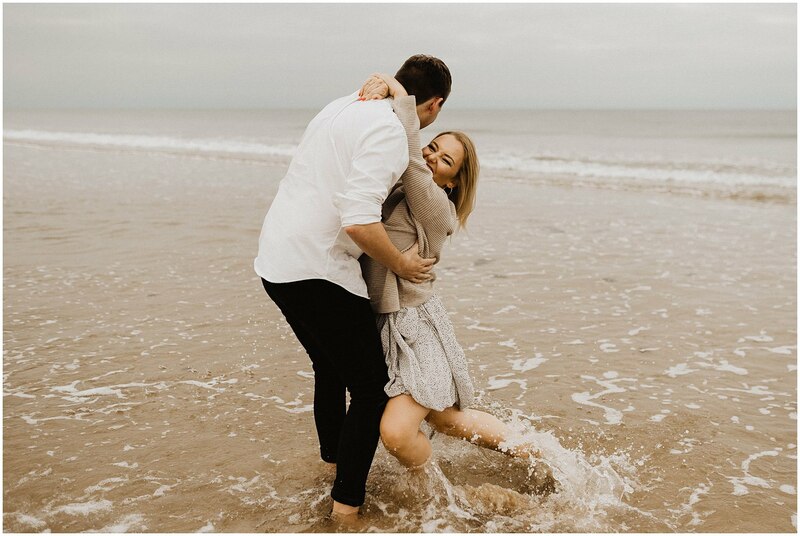 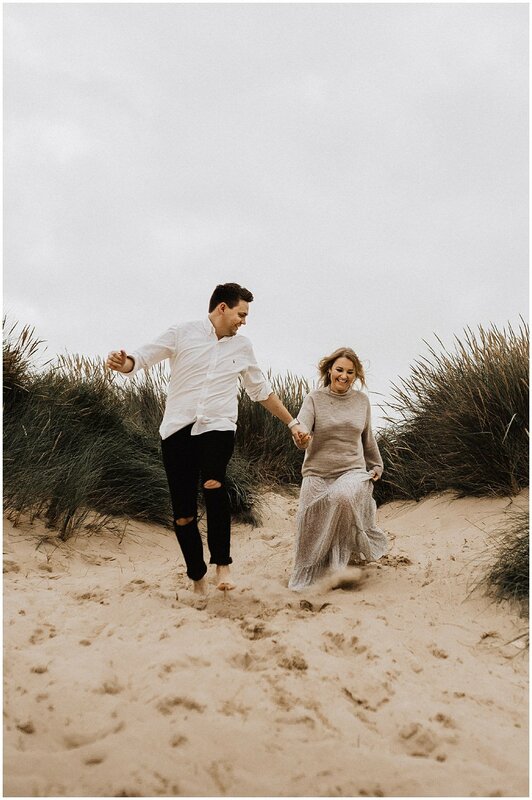 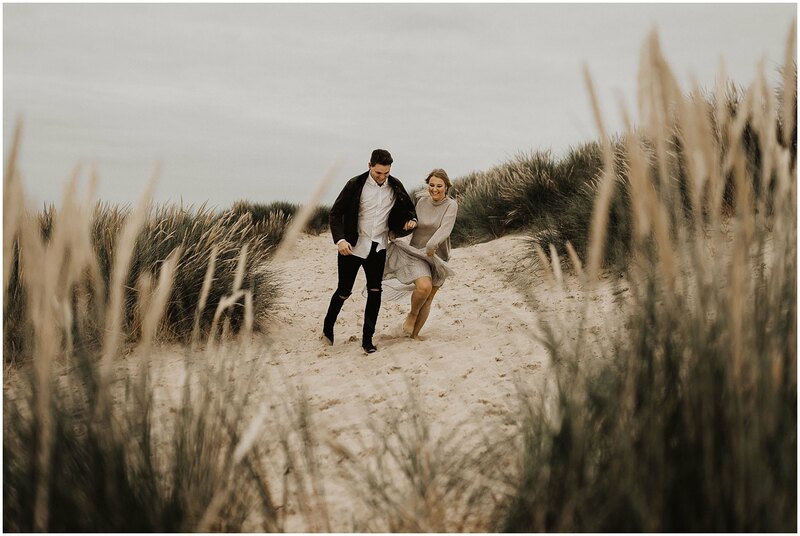 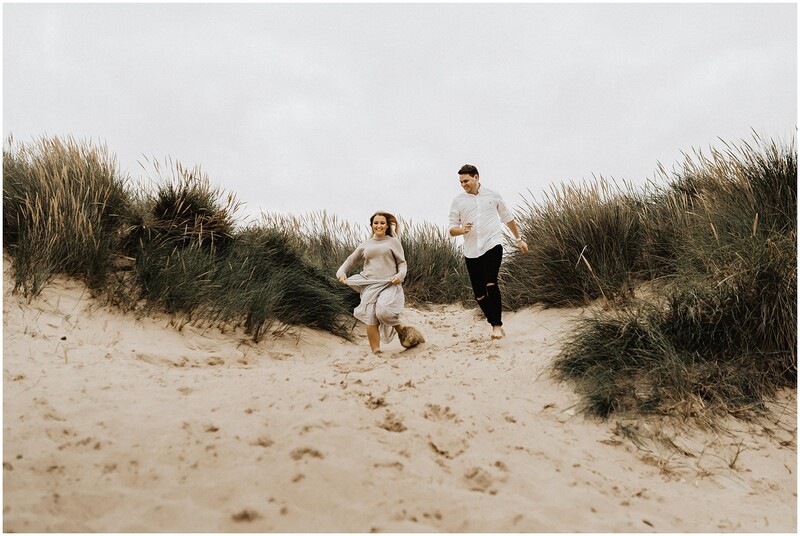 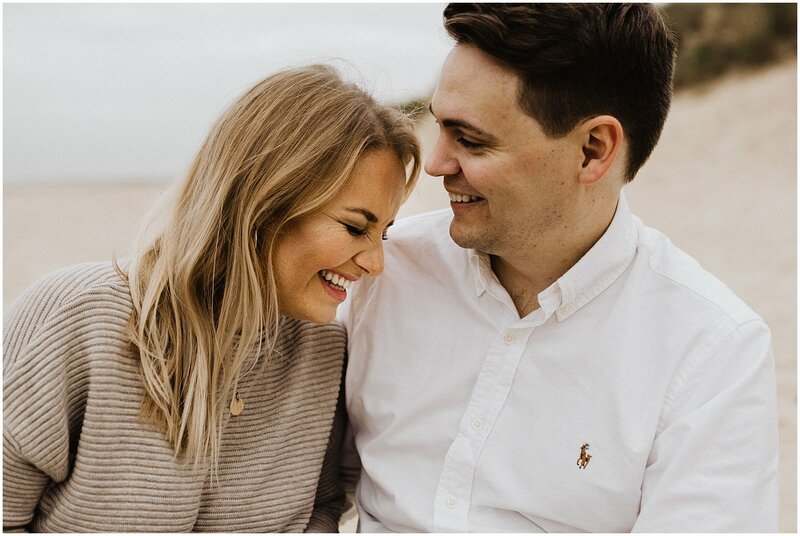 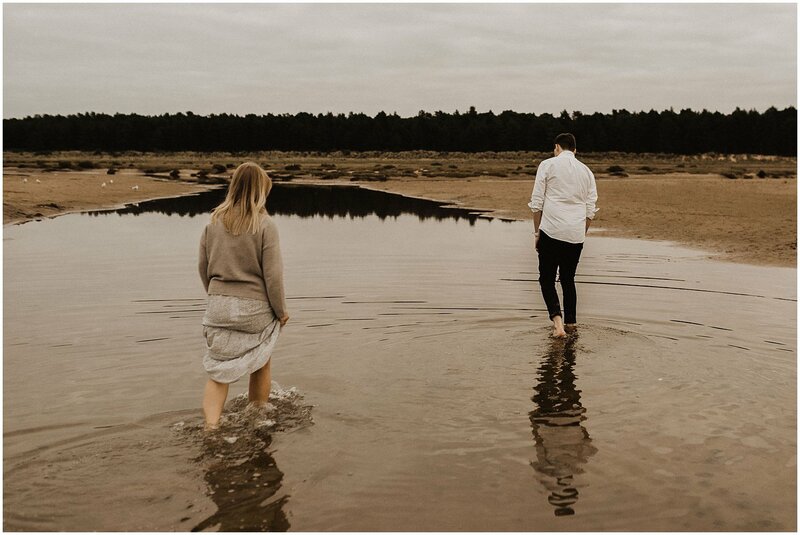 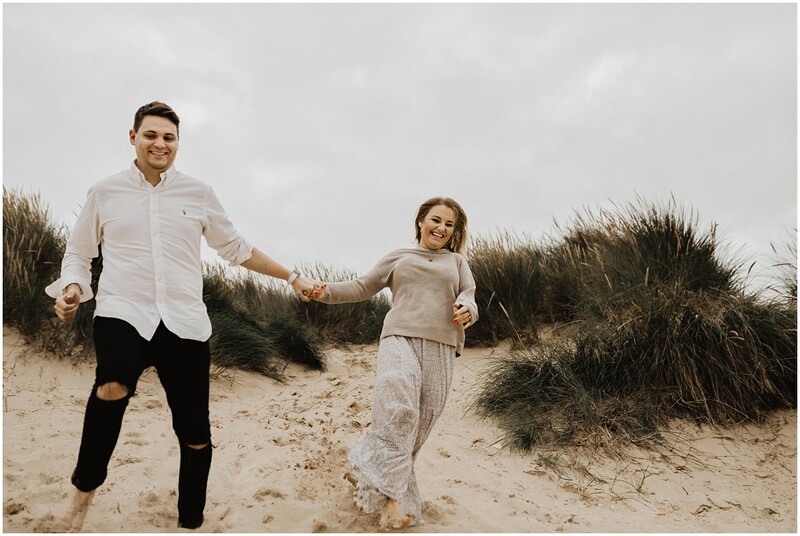 Emily and Mark were soooooo much fun to capture and were up for anything I threw their way during their Norfolk couples photoshoot, racing each other down the sand dunes was one of my favourite moments. 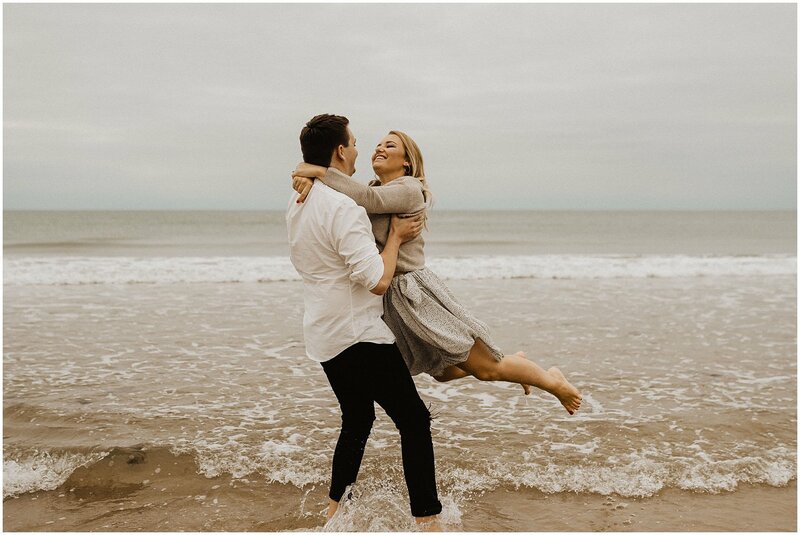 Thankfully they were good at stopping at the bottom and didn’t crash into little ol’ me crouched on the floor with my camera… there were a few near misses! 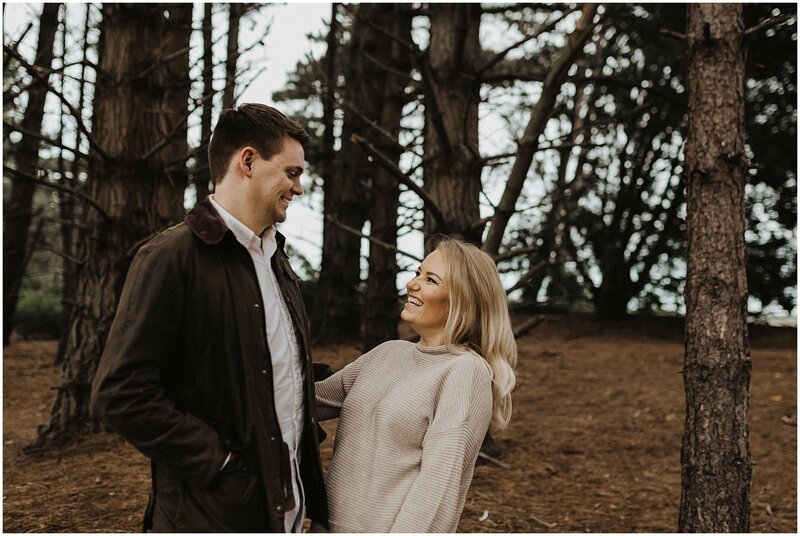 I can’t wait for more love and laughter on their wedding day later this year at the stunning Oxnead Hall in Norfolk.